Dainty white flowerheads that look like lacework are born in summer and seem to hover in a frothy haze above the finely cut, green foliage. Ammis are often used by florists to add a ethereal, romantic feel to bouquets, and they can last up to 10 days after being cut. This annual also looks a delight in the garden, and has quite an architectural feel. Once the flowers have faded and the seeds have ripened, they will attract finches to the garden. Stake plants as they start to shoot upwards with twiggy hazel stems for support. I had in mind a plant similar to cow parsley. Although this plant had likenesses it was too flimsy and 'all over the place. I sadly decided to take most of it out and put it down to 'gardener's mistake'. Yes, up here in Scotland, they need potting on, but what glorious results! A hazy, billowing mass of frothy white flowers, supported by a framework of old branches. And 60 plants cover a lot of ground! We planted the ammis en mass and they were glorious, among dark leaved dahlias. They require a bit of care and staking but well worth the effort. They flowered for several months and attracted many compliments. Reached 2m height. A very useful and attractive filler for the informal garden. Bought as plug plants so needed to be potted on immediately, and again during the hardening off period. A pleasant task. Fast growing in empty new flower beds and flowered before the cosmos which had had the same treatment. Lots of self-seedlings in the garden now, easily identifiable, and I look forward to more flowers in 2017. I could extend the flowering season by sowing seed directly in the spring. Do not thrive in partial shade. I scatter these all through my beds and they have become an essential component of my country garden. Quick question? 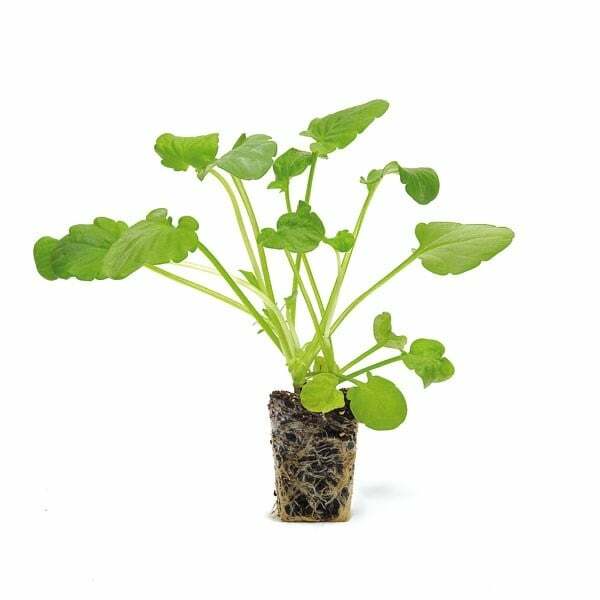 Will the ammi majus plug plants self seed? Thanks.